Can A Hoodie Increase Brand Equity? In 2014, video streaming platform Twitch announced that they were launching their online store with one product: a purple zip-up hoodie with the Twitch logo on the left chest. To those outside the gaming world, it was just another hoodie. To attendees of gaming conventions and tournaments, it was a chance to own a benchmark of gaming exclusivity. For years, the purple hoodie was given only to valued partners and Twitch employees to wear while covering gaming’s biggest events. When Twitch decided to offer the hoodie to the public for the first time on Monday, April 7th, orders flooded in immediately. 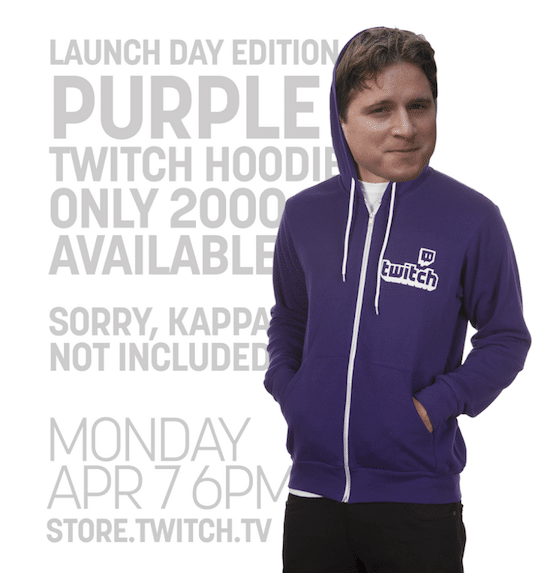 By April 8th, Twitch had sold out of their entire inventory of 2,000 hoodies. Today, the hoodie can be found on eBay for $500+ and owners wear the limited edition piece to events with pride. From a revenue perspective, the apparel was a drop in the bucket to Twitch (who was acquired by Amazon for $970 million that same year). From a brand equity perspective, the purple hoodie was a unique way to acquire 2,000 die-hard brand advocates. Sujan Patel, growth marketer and founder of WebProfits, considers branded apparel a key element of his growth marketing strategy. Patel attributes $500,000 of the company’s revenue during his time at Single Grain to giving away tee branded tees. 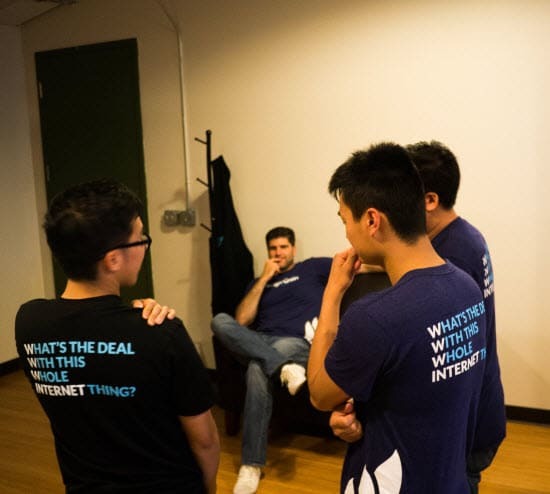 The tees, which were redesigned every 6-12 months, were given away to hundreds of people including co-workers, friends, business partners, and customers. Patel says that the prevalence of Single Grain tees in Silicon Valley helped him strike up business conversations, get meetings at larger companies, and gain brand recognition in all the right places. One of Patel’s current companies, When I Work, even has a dedicated page for requesting a free tee (currently out of stock). Though most brands may not have the demand to justify producing 2,000 hoodies, all companies can benefit from branded merchandise. Take a cue from marketing experts and get your company out there in the form of tees, hoodies, or even hats. And while you’re at it, send some our way. We love freebies. 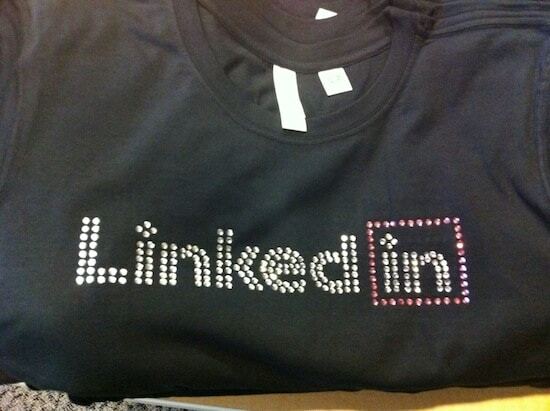 Worried that your logo may not be tee-worthy? Consider looking towards crowdSPRING’s Logo Design Service to enlist the help of thousands of designers that can help convey your brand’s message. Logo Design projects get 110+ entries on average, making it easy to compare your options and choose the perfect logo for your brand.